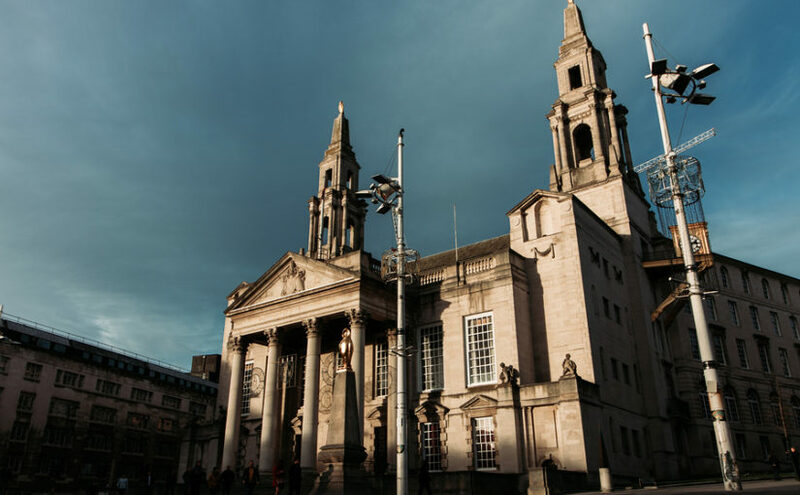 How can skip hire help tackle the rejected recycling rate in Leeds? 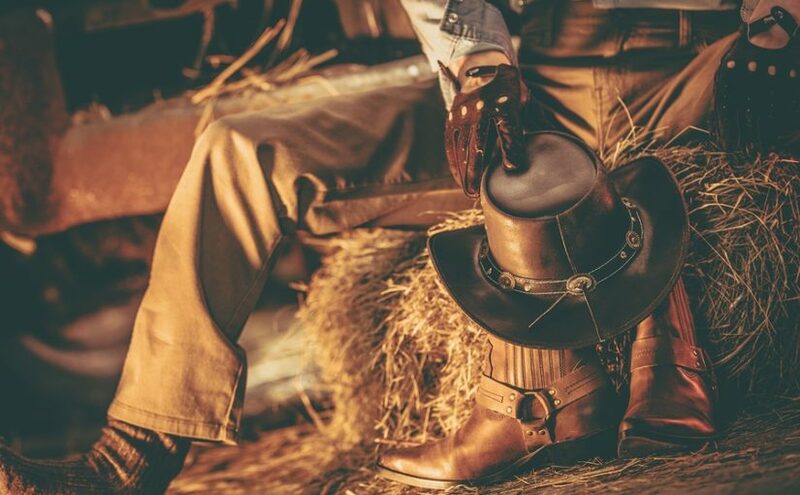 In recent years the rejected recycling rate in Leeds and other UK cities has been on the increase as the companies that process recyclable waste have been becoming more strict about what they will and won’t accept. Continue reading How can skip hire help tackle the rejected recycling rate in Leeds? There’s a lot to know about commercial skip hire – the different sizes of skip you can hire, the different shapes, specific benefits like roll-on roll-off skips and secure enclosed skips, and of course the cost of hiring a commercial skip. If you’re not sure what you can and can’t recycle in Leeds, you’re not alone. Council-run recycling services can be confusing and as there’s no consistent rules on what goes in which colour bin nationwide, you can’t rely on what other people tell you. There might not be much greenery in the garden as yet, but it’s only a matter of time. 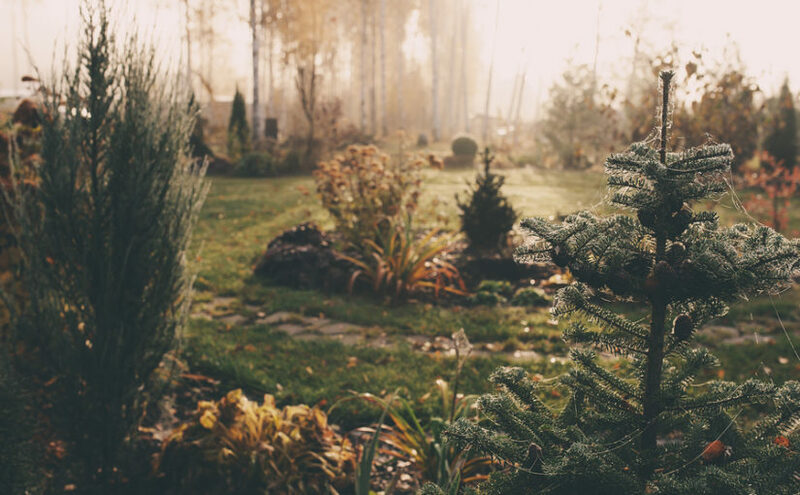 The days are getting longer and will soon be warmer, and that’s when a lot of life returns to the garden – both plant and animal. 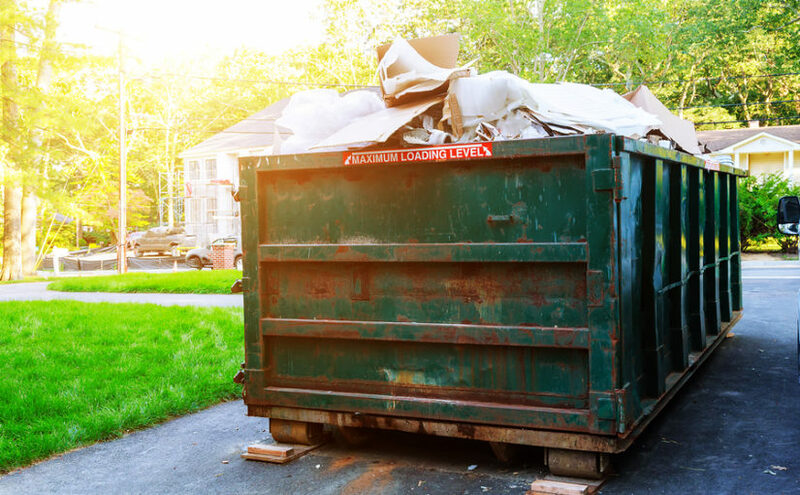 With all the environmental rules and regulations, you could be forgiven for wanting an easier option when it comes to skip hire and waste disposal during household renovations and clear-outs. 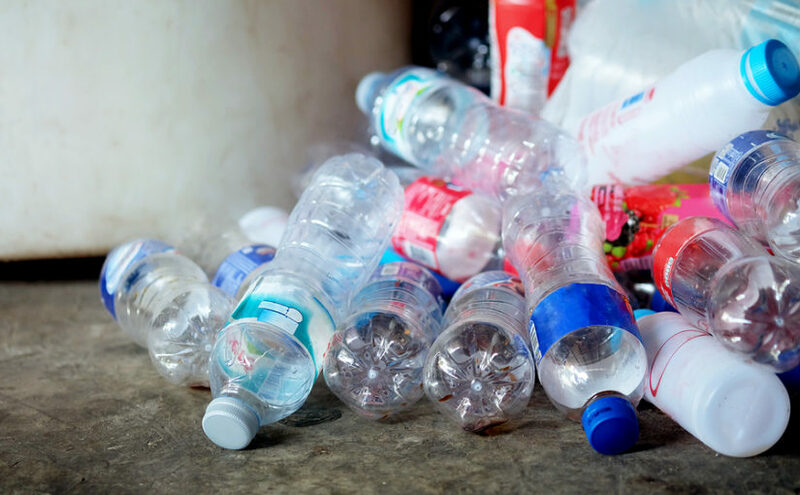 The UK’s plastic recycling market is not well developed – just 9% of the UK’s plastic waste is recycled within the UK itself, while two thirds is exported for processing overseas. 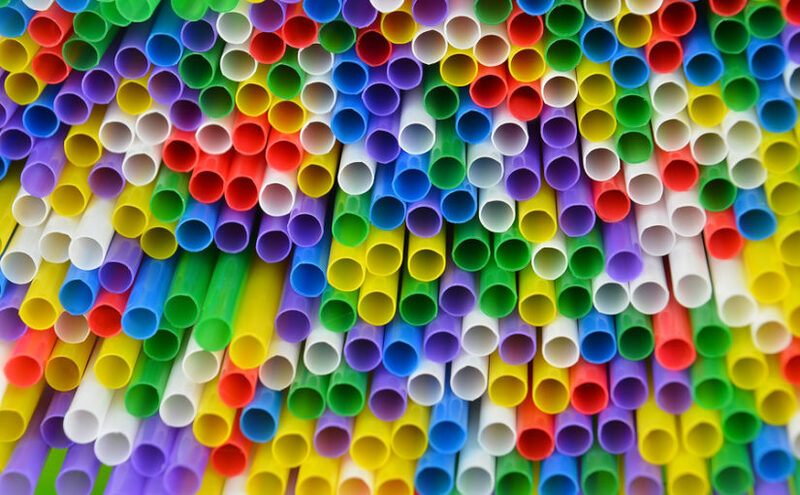 But the Green Alliance says this could change if secondary markets were developed to support the quantities of plastic waste generated within the UK. Knowing how to choose the right size of skip is a useful first step when arranging your skip hire – we’re happy to help if you’re not sure, but ultimately it’s your decision which skip to hire, and it doesn’t have to be an overly difficult decision. 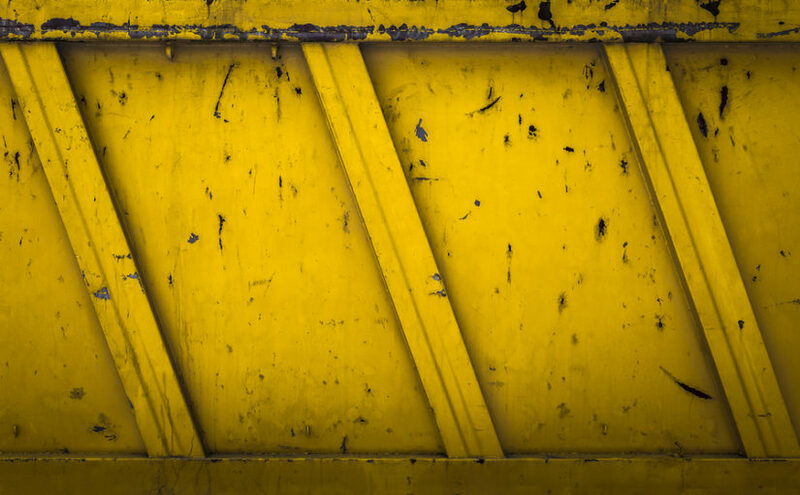 But it’s worth remembering that the right size of skip to hire is not based solely on how much waste you will generate during the work you carry out, but can also depend on the types of waste you need to dispose of, how bulky and heavy it is, and if it is restricted from disposal via skip. The UK can thank the North Atlantic Drift, an extension of the Gulf Stream, for its temperate climate, with winters significantly warmer than you’d expect in a country this far north. 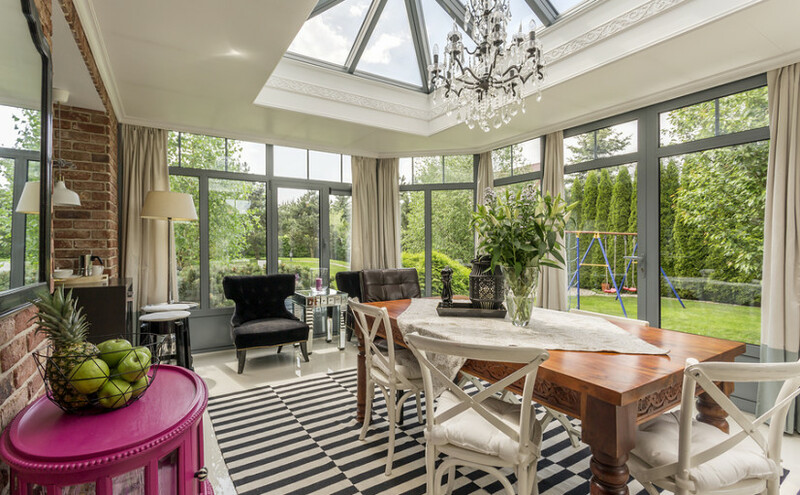 Unfortunately for sun-lovers, the summers are temperate too, and if you want to enjoy the warmth of the British summertime sun at its best, you’ll need a summer house, garden room or conservatory. With February underway and (at long last) some blue skies over parts of the UK, the evenings will soon start to feel a bit lighter and brighter, not to mention a bit warmer. 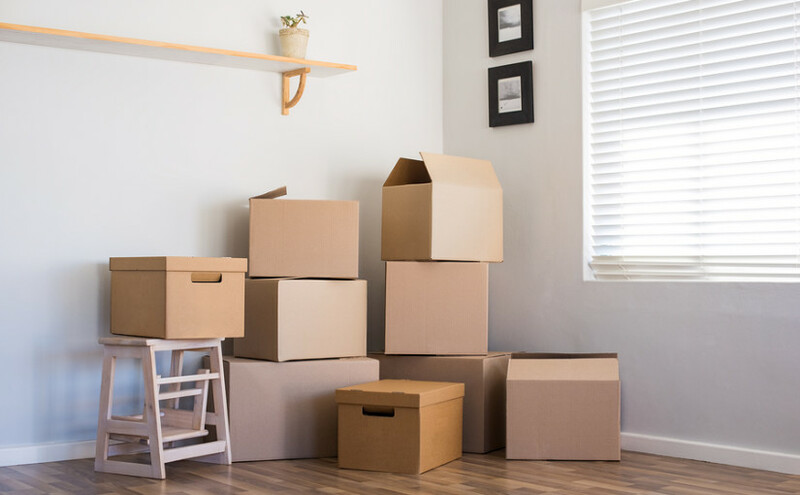 That will mean an increase in people moving house, and more households turning their thoughts to spring cleaning even if they’re not planning a move. 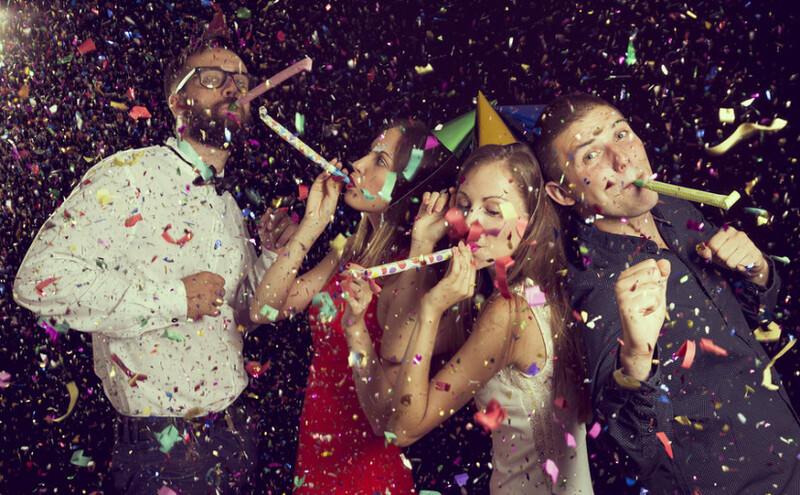 Christmas and New Year’s Eve can be a lot of fun, whether you go to an organised fireworks display or set some off in your garden at home, but there are some fireworks safety top tips to keep in mind, including some that apply especially if you’re making use of skip hire services in December.